Voters will decide whether to approve a $10.33 million bond to move a consolidation project forward. WINSLOW — Residents will have a chance to ask questions about a proposed $10.33 million school consolidation project at two informational meetings in October. In November, they will vote in a referendum to decide whether to green-light a bond to finance the project, which would move sixth-graders to the elementary school and seventh- and eighth-graders to the high school. Councilors and school building committee members hope the October meetings, scheduled for 6:30 p.m. Tuesday, Oct. 3, at the auditorium in Winslow High School and 6:30 p.m. Monday, Oct. 30, in the same place, will inform residents and encourage people to vote. There will be a brief presentation about the scope of the project at the start of the meetings, but town councilors said they wanted to leave as much time open for questions as possible. Attendees will write down their questions so they can be anonymous, and later the floor will be opened up for those who want to use the microphone. Winslow High School Principal Chad Bell has offered to give tours of the high school before or after the meetings to show where construction would occur. Residents also can email their questions to their town councilors. The town and the school already have voted to close Winslow Junior High School, which was built in 1928, now poses a hazard to students and would cost millions more to fix. Stephen Blatt, who runs Stephen Blatt Architects in Portland, designed the project for the committee. 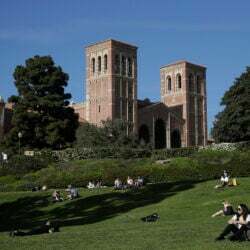 His plan would add 20,000 square feet to the high school, for an additional nine classrooms and support areas specifically for the seventh- and eighth-graders. The construction also includes a performing arts center, which would seat 600 people, and renovation of the old performance space — which seated only 200 — into chorus, band, theater and stage design areas for students. The current auditorium is used all but 19 days of the school year, according to Jenn McCowan, a drama and English teacher at the school and a building committee member. The plans also add more parking spaces at the elementary school and classroom space for older students on the second floor. Blatt plans to relocate the front office to improve security. 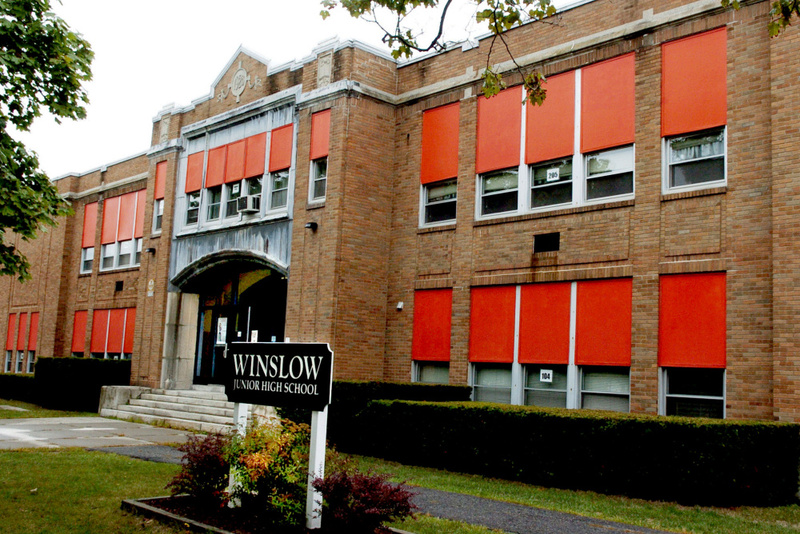 The proposed bond, which also includes $650,000 for potential demolition costs, was approved unanimously by the Winslow school board but only narrowly avoided defeat by the Town Council. Councilors voted 4-3 at an August meeting to put the bond proposal to a vote Nov. 7. Three councilors — Ken Fletcher, Jerry Quirion and Ben Twitchell — were concerned about the bond amount and the possible tax rate increase that could follow. All three specifically cited concerns about the proposed performing arts center, which is expected to cost just under $3 million. If the bond passes and the town pays the debt over 20 years at 3 percent interest, the average annual cost will be about $687,000, according to Fletcher. Barring any other changes, this would increase the tax rate by $1.08 for every $1,000 of assessed property value. This would be an increase of $158 for the average Winslow household, he said. At the same time, consolidation should result in nearly $250,000 in annual savings for the school system. However, other factors could play into whether taxes increase in future years, according to Raymond Caron, a town councilor who also served on the building committee that drew up the proposal. “We know what the payment will be, but actually how much (the tax) rate will increase is subjective” to changes in state revenue sharing, school subsidies and possible town asset liquidation, he said in a phone interview Friday.